Currency is to the economy, what language is to the speech: with natural historic competition, borrowed features, and things lost in translation. A language evolves in the direct proportion to the number of its users and with the amount of pronounced/written/read material - “transactions” in it. What keeps it alive and saves it from extinction is its circulation and the Darwinistic ability to adapt to a change. Most traditional currencies developed naturally, similar to most dialects formalizing over time and gradually gaining success through adoption. Constructed languages have failed, in spite of their claim to a global success due to well-planned features and lack of such artifacts as, say, irregular verbs. 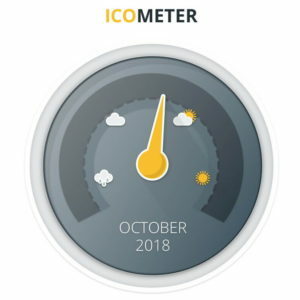 Soon Enecuum is about to release a month report so we can keep you informed of all the project updates. Stay tuned and join our socials to be the first to open tomorrow today! February, 22, Enecuum co-founder Ivan Ivanov will perform as a speaker during the annual Hong Kong Blockchain Conference. The program of the event is rich with opportunities for participants to share their knowledge of the blockchain sphere.